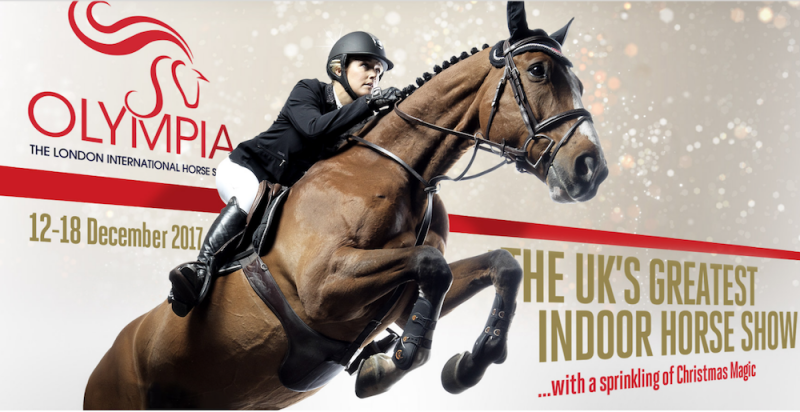 Top tickets for two people for the afternoon performance at the Olympia Horse Show on Saturday 16th December 2017. Block 17, row E, seats 19 and 20. This draw is now closed. Our winner has been drawn at random and is Ms S Chittenden, we hope she enjoys the performance!